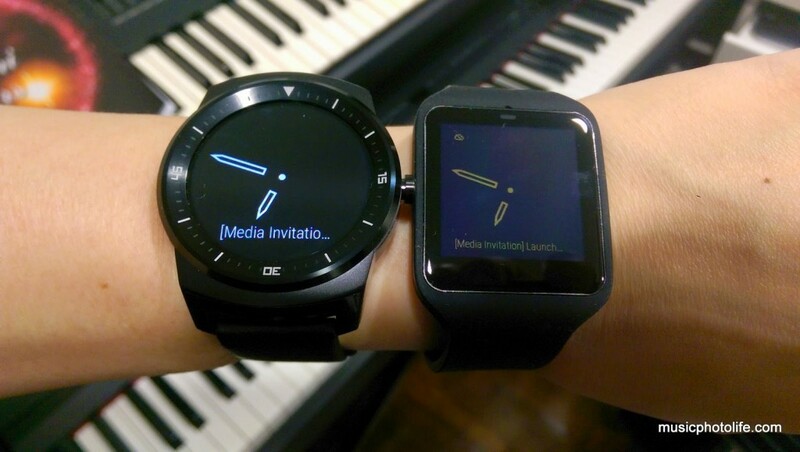 I have been waiting for the right time over the past year to get a smartwatch. 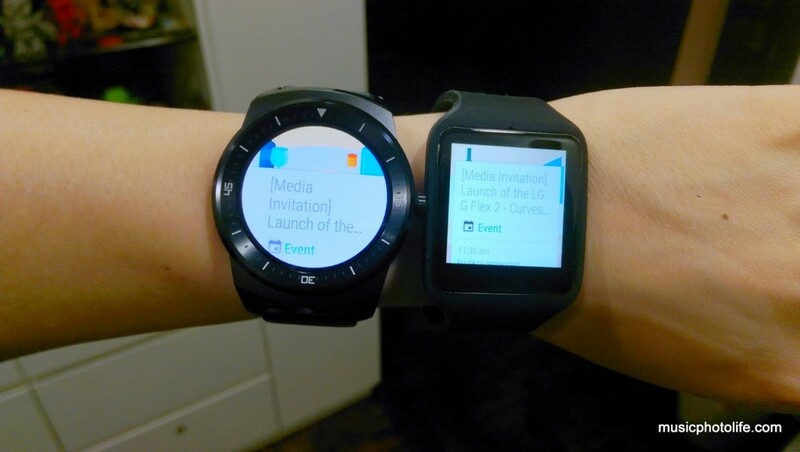 My last experience with the Sony SmartWatch 2 and Samsung Galaxy Gear has been tempting to say the least, but they still lack the pull factor. First, they are relatively expensive. Second, they don’t look exactly attractive. 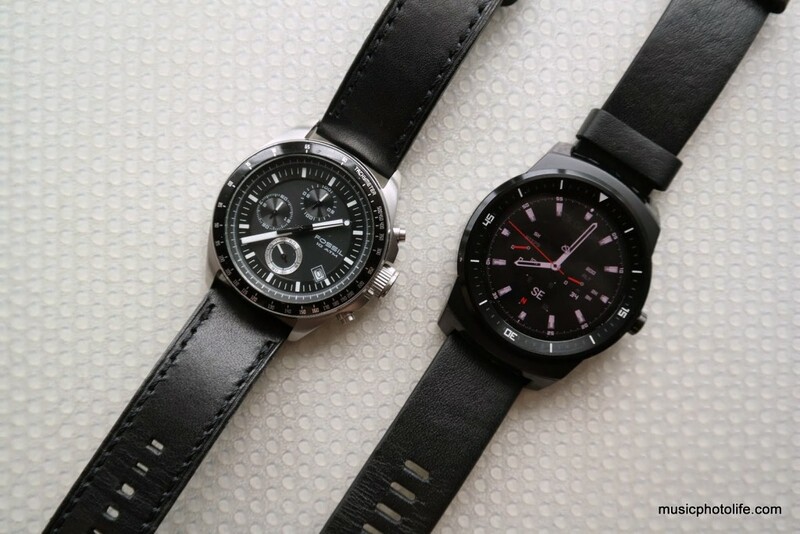 Months later, Samsung launched several smartwatches, but they can only work on Samsung Galaxy smartphones. 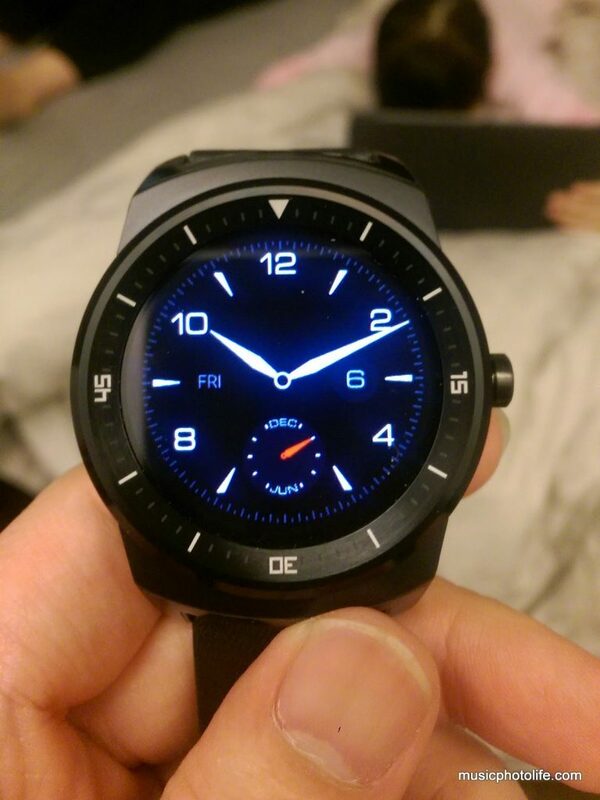 Eventually, I spent below US$50 to get a China ZGPax S28 Watch Phone that does the job pretty well – until Android 5.0 Lollipop update broke the BTNotification app. 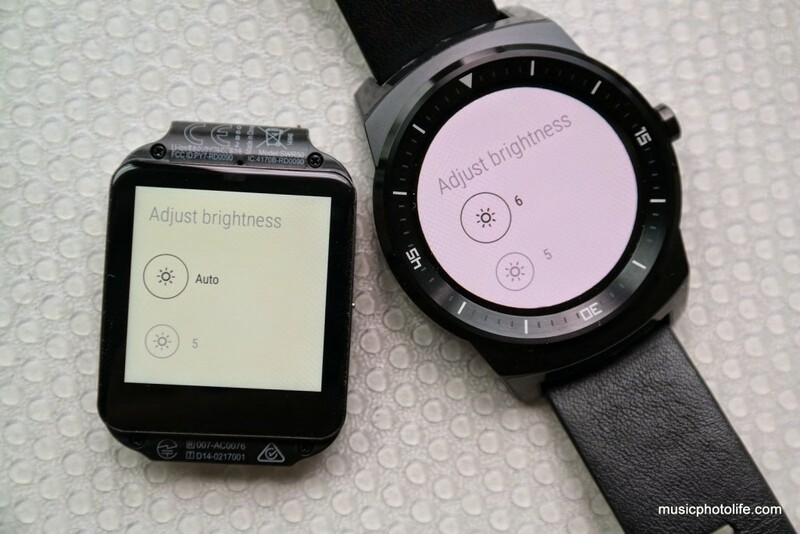 If you have used an Android Wear, then the Watch R user interface will hardly surprise you. For new users, the on-screen tutorial will get you up to speed within moments. In fact, you probably figured out most of the features within an hour. Swipe right to dismiss notification, swipe left for more options to the notification, swipe up for next notification. On the standby watchface screen, tap to select actions or apps, tap-hold to change watchface, swipe down for status. If you need to do anything, just say “OK Google”. Voice recognition is amazing. There are no on-screen keypads or keyboards. Everything is done via voice, or by pre-canned messages. 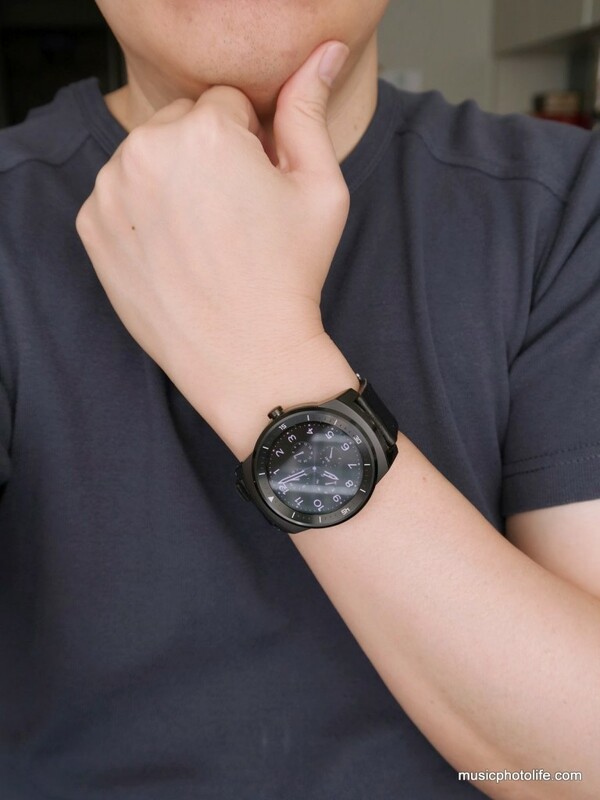 There are occasional hiccups when using the Watch R. The connection with the smartphone may not work, which sometimes requires a reboot from either devices to fix it. 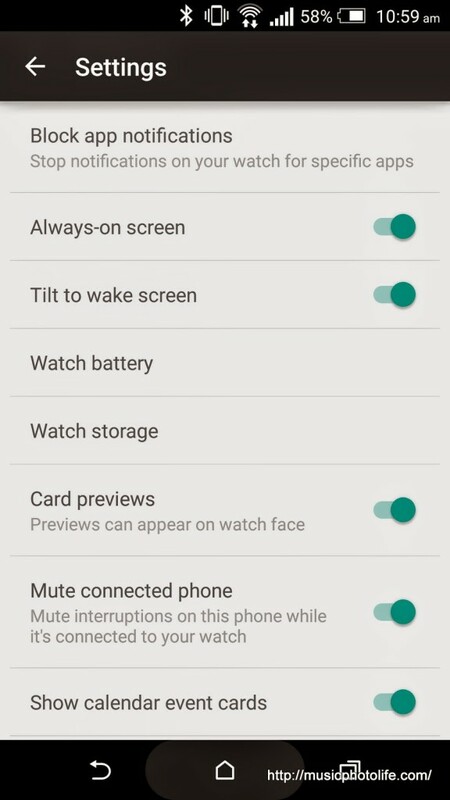 Also, if you have read my other review about Android Wear in general, there are not many functions on the watch to call it “smart”. It is more like an extension, a companion. 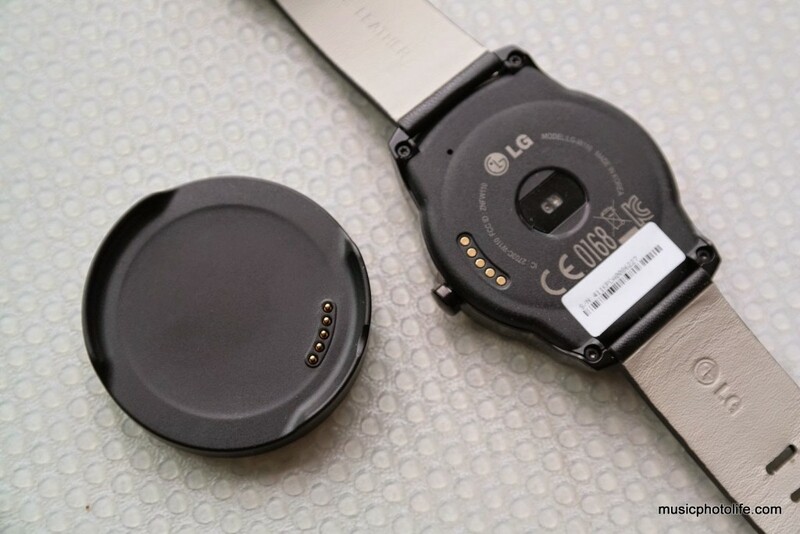 Despite the limited functions and apps currently available on the Android Wear devices, the watch-like design of the LG G Watch R may well be the biggest draw and the only reason to allow yourself to wear a gadget on your wrist. At least when the watch is idle from notification or any gadgetry action, it remains inconspicuous and provides the same aesthetic and functional value of a timepiece. It’s available for sale in Singapore with 1-year warranty at recommended retail price of S$398.